Join us on Saturday, December 10, 2016, from 11:00 a.m. to 5:00 p.m. for our Holiday Bazaar ArtWalk. 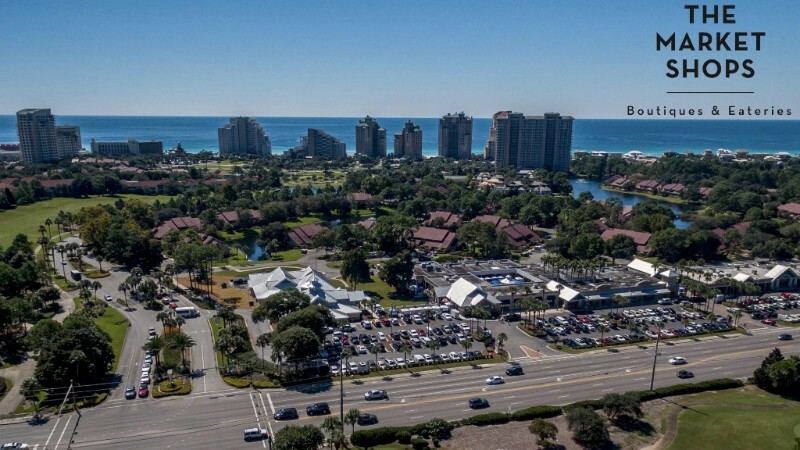 Held in conjunction with the Cultural Arts Alliance of Walton County, the inaugural Holiday Bazaar ArtWalk will include an artist marketplace, live music by the Fort Walton Beach High School Valhalla Choir, shopping and dining with Market Shops merchants and children’s activities. The Market Shops will come alive with artists displaying and selling their original, handmade quality pieces. 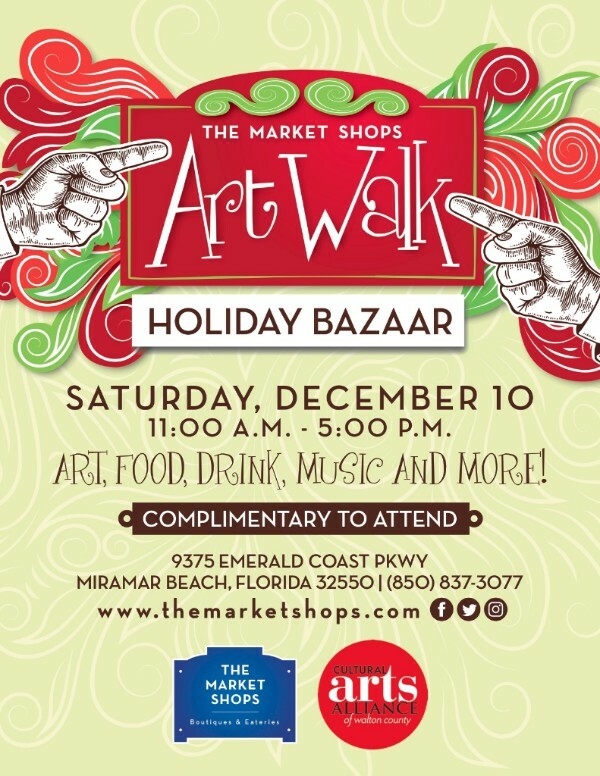 The Holiday Bazaar ArtWalk is free to attend and open to the general public. Shop Mingle & Jingle Friday, December 2, 2016, from 4-7 p.m. with The Market Shops boutiques! 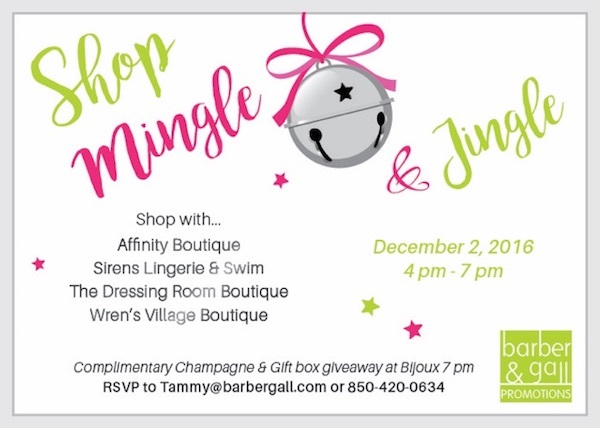 Along with fabulous discounts from Affinity Boutique, Sirens Lingerie & Swim, The Dressing Room and Wren’s Village Boutique there will be complimentary champagne and a gift box giveaway at Bijoux at 7 p.m. Visit each participating merchant to collect your jingle bell for a chance to win! 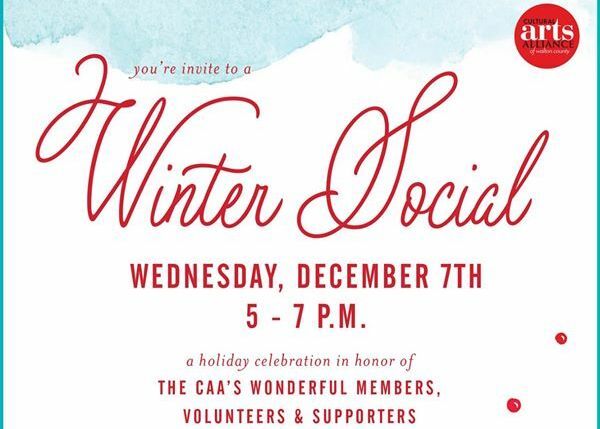 You are invited to the Cultural Arts Alliance of Walton County‘s Winter Social on Wednesday, December 7, 2016, from 5-7 p.m. at The Foster Gallery. 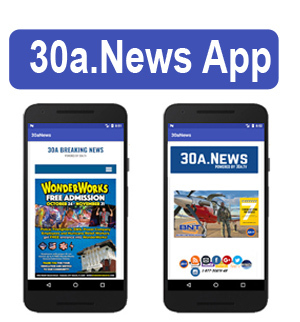 This holiday celebration is being held in honor of the CAA’s members, volunteers and supporters. Come enjoy live gypsy swing music by Caravan, complimentary food and beverages. #ShopLocal from the “One Size Fits All” Exhibit of CAA artists. 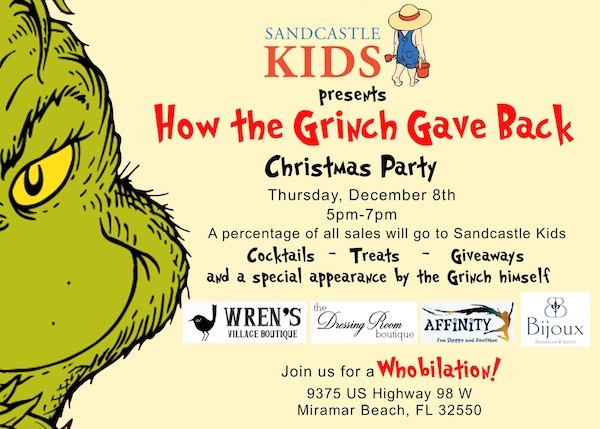 Sandcastle Kids presents How the Grinch Gave Back Christmas Party on Thursday, December 8, 2016, from 5-7 p.m. Enjoy cocktails, treats, giveaways and a special appearance by the Grinch himself! A percentage of all sales will go to Sandcastle Kids Inc. Participating Market Shops merchants include Wren’s Village Boutique, The Dressing Room Boutique, Affinity and Bijoux. 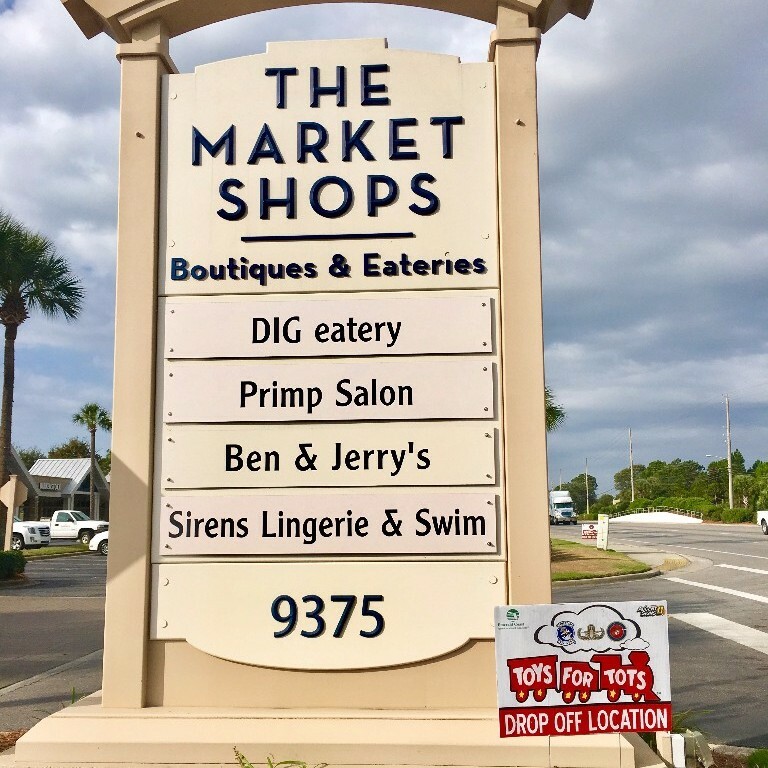 The Market Shops is pleased to share that DIG eatery, located between Ben & Jerry’s and The Foster Gallery, is a Toys for Tots drop off location! The mission of the U.S. Marine Corps Reserve Toys for Tots Program is to collect new, unwrapped toys during October, November and December each year, and distribute those toys as Christmas gifts to needy children in the community in which the campaign is conducted. DIG is open 8:00 AM to 7:00 PM, Monday thru Saturday, and 9:30 AM to 3:00 PM for Sunday Brunch.